Salem residents, including baby boomers, exercised at the advanced fitness class at the Salem Community Life Center. When she’s not teaching Cambridge middle-schoolers, Marilyn Rottersman, 63, works up a sweat at her gym and ushers at a local theater. Would she join a senior organization? Jack Murray, 70, balked when friends invited him to visit the Franklin senior center some years back. “I have no interest,” he said. Murray, who works part time as an insurance broker, prefers downhill skiing in the White Mountains. Campaigns to attract younger members to “senior centers” and organizations aimed at older adults are often uphill slogs, meeting stubborn resistance from boomers who avoid activities and labels that might suggest they’re getting old. Few turn away senior bus or movie discounts. But many would prefer to bike, play electric guitar, or go on an African safari than join any group with the word “senior” in its name. The truth is, baby boomers like Murray and Rottersman may not like the idea, but they are prized recruitment targets for senior associations and nonprofits seeking to rejuvenate themselves as their membership ages. 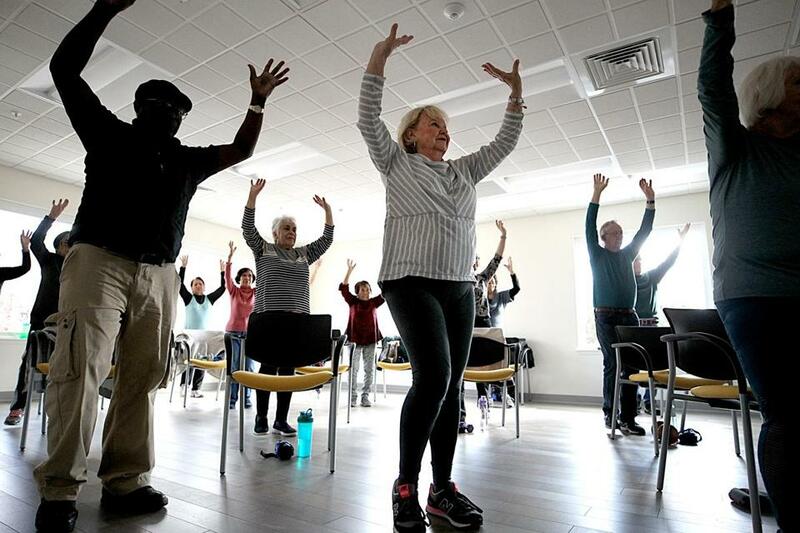 Senior centers across Massachusetts are wooing them with offers of wine tastings and martial arts classes, while a bevy of “village” groups want them as volunteers and younger companions to older seniors living in their homes. Is your workplace forcing out gray-haired employees? 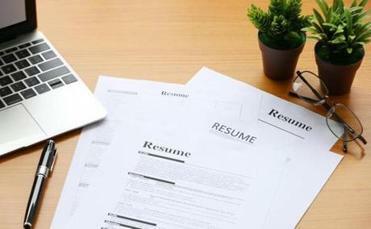 If you’re looking for work, how’s the market for job candidates over 50? Please fill out this form to help us for future Globe stories. “We need to refresh ourselves, to bring in new talent and energy,” said Laura Connors, who will retire this spring as executive director of Beacon Hill Village in Boston. But the target demographic will need a little convincing. Car racing may be a stretch, but organizations catering to the over-50 set say they want to be driven by their members’ interests. Their goal, they say, is to reinvent themselves to meet the needs of a new generation. “I’m 57, so I think about what would entice me,” said Teresa Arnold, who took over 15 months ago as executive director of the Salem Council on Aging. She came on board in time for September’s opening of the city’s new senior center — rebranded, like many in the state, as a “community life center.” It offers a cafe, a weight room, daytime fitness classes, and evening programs featuring healthy cooking classes and “paint and sip” gatherings that combine sketching with drinking chardonnay. Beacon Hill Village burst onto the scene in 2002 as a pioneering community providing programs and services for residents “aging in place” in their homes and neighborhood. Volunteers shuttled neighbors to medical appointments, delivered meals from nearby restaurants, and accompanied members on museum visits. It quickly became the prototype for a global “village” movement, spawning imitators from California to South Korea. Seventeen years later, the median age of village members is 78. Some original stalwarts have died or moved, and the group is looking for ways to recruit boomers. Its activities range from chamber music salons and lectures at King’s Chapel Parish House to book groups and male-only outings to a local tavern. Boomers make up less than 20 percent of the 380 members. The village has expanded its recruitment area to other downtown neighborhoods, such as the Back Bay and the South End, and has members from Cambridge and Brookline. While its plan to draw new members is still taking shape, it’s already reaching out to local boomers on Facebook, “getting real about social media,” Connors said. Creating that intergenerational vibe is also the aim at senior centers. One is an enhanced fitness class, where about three dozen men and women — including a contingent of boomers — were limbering up on a recent morning. For the next hour, two instructors from the YMCA of the North Shore put them through their drills, marching, swinging their arms, and shouting “toes up, heels down” to pop rock classics. Afterward, a winded Altagracia Gomez, 65, a retired assistant teacher, said she goes to the 20,000-square-foot center three times a week to exercise with the seniors.